When you think of Cornwall, the stunning seaside and dramatic cliffs along the coastline are likely to be the first things to come to mind. 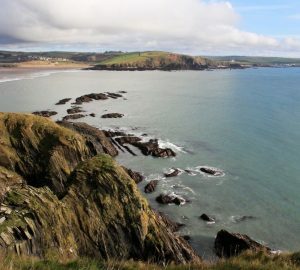 While Cornwall is certainly known for its sun, sea, sand and surf, there are a whole host of other natural delights to be discovered in the coastal county. Home to some gorgeous gardens, Cornwall comes to life in spring and summer with beautiful blooms from around the world on display. 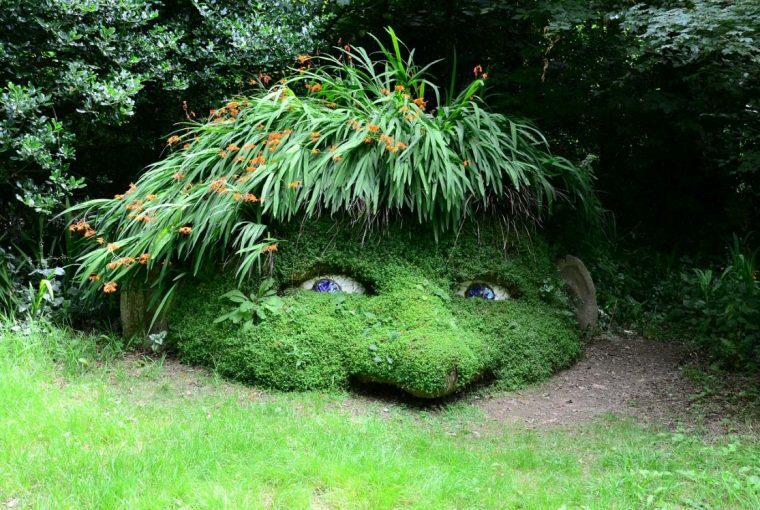 We take a look at seven of our favourite gardens in Cornwall for you to visit! As the name may suggest, the grounds were ‘lost’ around the time of the Second World War when the once majestic gardens were left to become overgrown and unmaintained. By the 1990s, a massive restoration project was underway, with the garden unveiled in 1992. 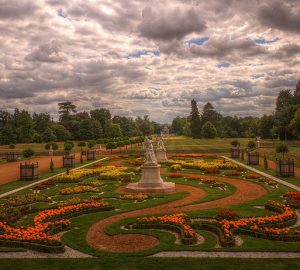 Considered the ‘garden restoration of the century’, the now critically acclaimed grounds are filled with intriguing things to experience. Set in 200-acres worth of estate, there is still plenty of space to get ‘lost’ in, with winding paths leading through the gardens and woodlands. With expanses of exotic jungle plants, banana plantations and giant rhubarb, parts of the gardens feel just like a tropical paradise. 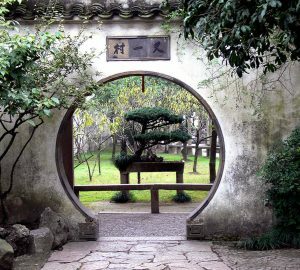 As you venture deeper into the grounds, innovative and exciting features are to be found, including towering tunnels made from bamboo and sculptures hidden in amongst the flora and fauna. 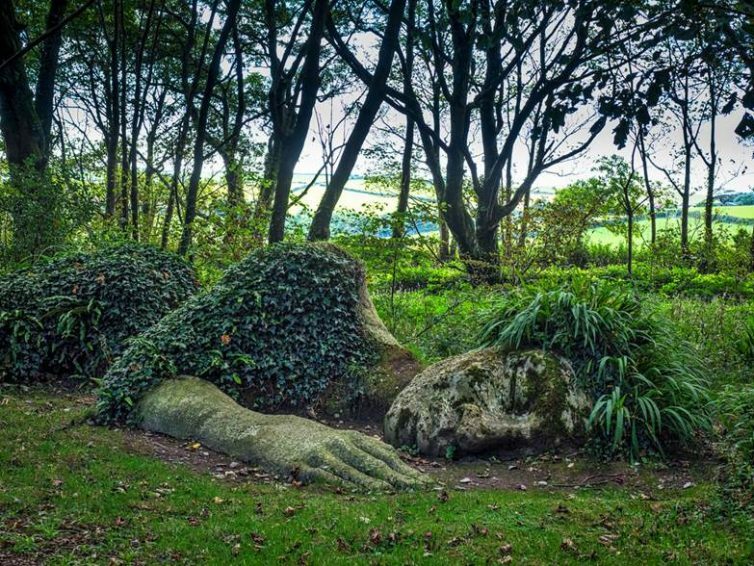 Keep your eye out for the Giant’s Head and Grey Lady, and make sure you tip-toe past the Mud Maid so as to not disturb her peaceful slumber! If the Cornish sandy shores don’t prove to be giving off any tropical holiday vibes, then be sure to head to Trebah, where you will immediately feel as if you have been whisked away to a sub-tropical paradise! 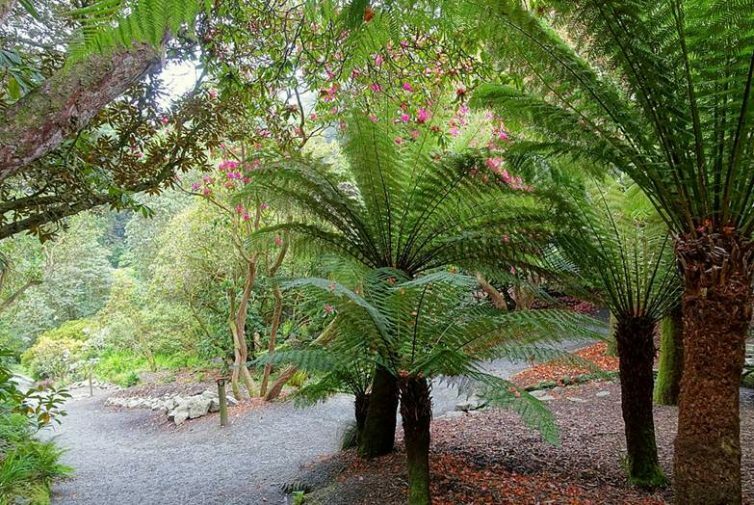 The award-winning garden is brimming full of Mediterranean plants, stunning tree ferns and giant rhubarb leaves, making for an impressive display of greenery. With a natural spring flowing throughout the garden, the grounds are home to some delightful water features, including a charming Koi pool and large duck pond. 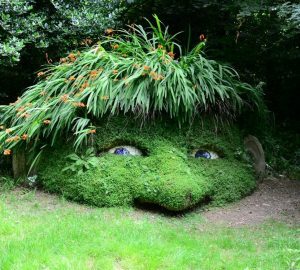 Trebah is certainly one for the families, with plenty of interactive fun, including play areas, an amphitheatre and tunnels made from bamboo. If that wasn’t enough, you can then wander down to the private beach that accompanies the grounds, where crystal clear waters from the Helford Estuary lap at the shore. Relax in the tranquil grounds of the Japanese Garden, where colourful Koi carp swirl under the calming sounds of a waterfall. 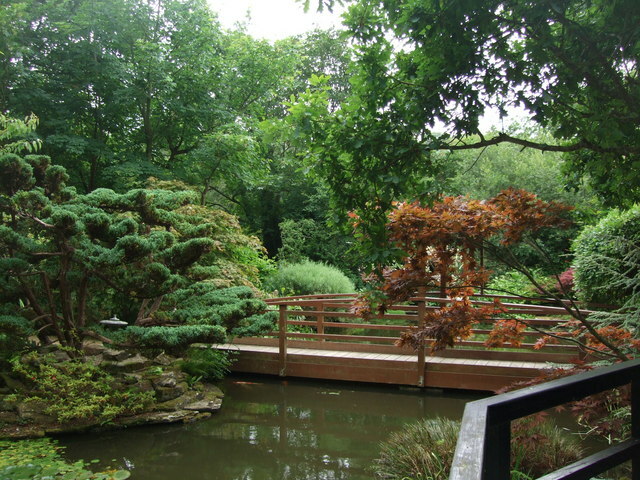 The designers of this garden certainly know how to the make the most of the space available, as the Japanese Garden features a water garden, zen garden and stroll garden all within an acre of land. In traditional Japanese style, there are of course an abundance of cherry trees, which look beautiful in full bloom throughout the spring. Experience the exotic blooms, with an array of Japanese maples, succulents, bamboo and bonsai trees, bringing a slice of Japan over to Cornwall! Suitable for plant lovers and families alike, Glendurgan is packed full of brilliant blooms and exciting activities. 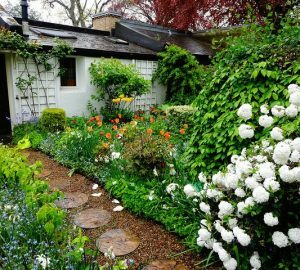 The waterside garden plays host to a variety of vibrant flowers, including magnolias and camellias, which are out in full force throughout the spring and summer months. 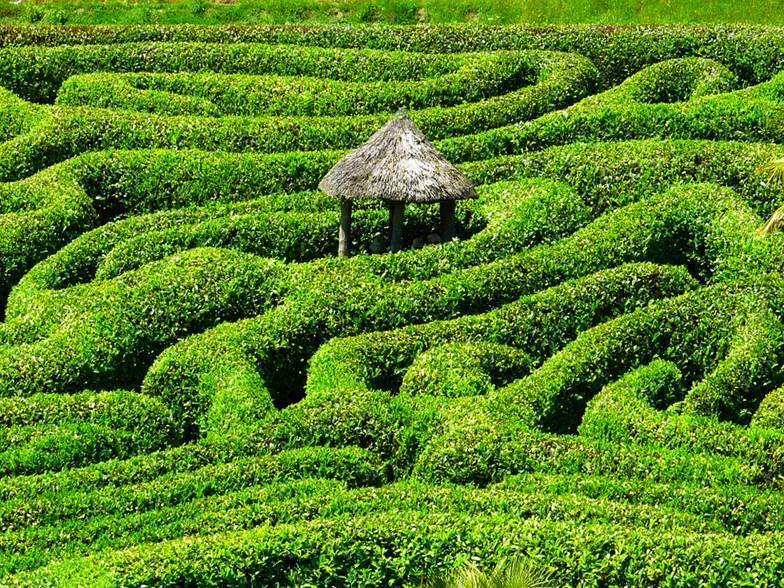 One of its most memorable features is the cherry laurel maze, which was first planted back in 1833, and now stands strong as one of the main attractions in the garden. Also to entertain the kids is the ‘Giant’s Stride’, a swing that swirls you through the air, provided you hold on! 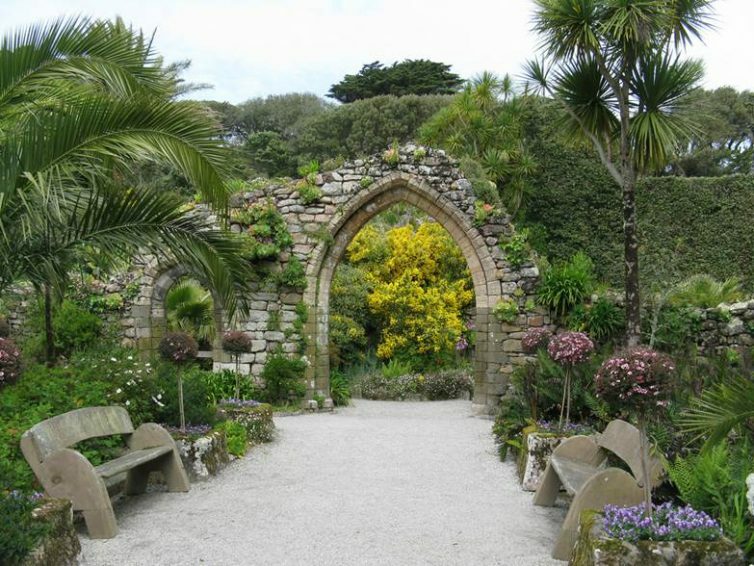 A quick hop over to the Isles of Scilly will be well worth it for the wonders to be found at Tresco Abbey Gardens. The warmer climate allows for tropical plants to thrive, with banana and citrus trees growing in the gardens, and even producing fruit! The gardens date back to the 19th century when they were first planted in the ruins of an old Abbey. The panoramic sea views, incredible collection of exotic flora and historical ruins make for a must-see garden. The gardens accompanying this National Trust property are a sight to behold, with views spanning out across the Fal Estuary. Sitting on the water’s edge, the 40-acre gardens feature rhododendrons, azaleas and camellias, leading up to the stunning Trelissick house, which can also be explored by the public. Framing Trelissic house and gardens is a staggering 375-acres of woodland, including beech, conifer and oak trees, which mark the way to the river. Another National Trust property, Cotehele is a Tudor house surrounded by some incredible greenery. 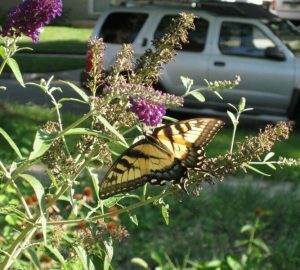 At the front of the property is a formal terraced rose garden, while behind you can find an impressive lily pond and orchard. 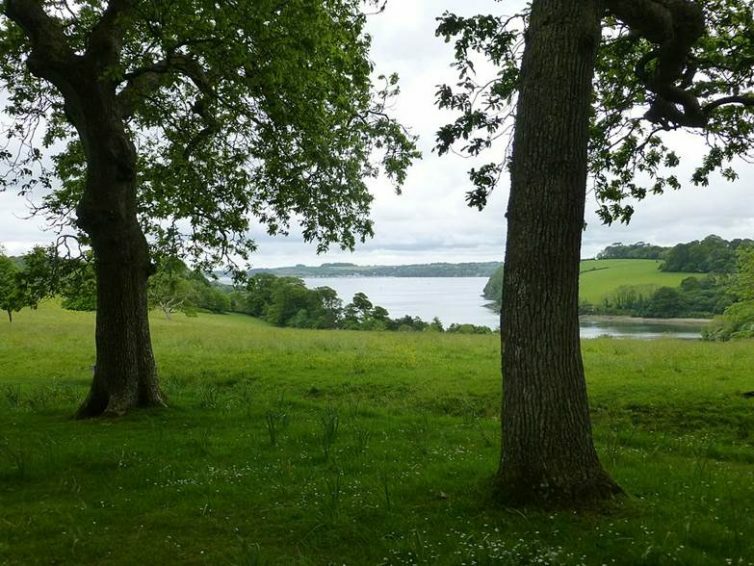 Stretching towards the River Tamar, there are miles of woodland to explore on foot, as well as a valley garden which includes a dovecote and medieval stewpond! 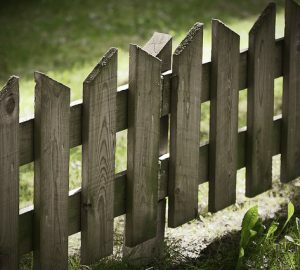 Love being amongst nature and looking around gardens? 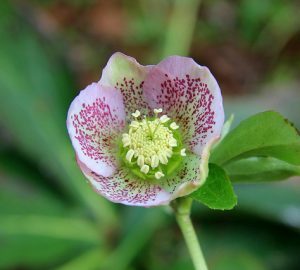 Why not take luxury family holidays in Cornwall to see all of these fantastic floral spots!? 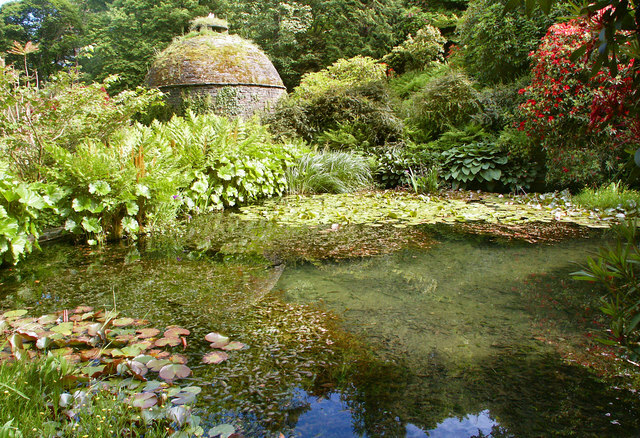 You never know, these gorgeous gardens could make you decide you want to move to Cornwall for good!